This year's HSFF Opening Night feature film will be Last I Heard from director David Rodriguez which was reviewed by TwoOhSix.com during the Seattle International Film Festival and we were also able to secure an exclusive interview with cast and crew from the movie! 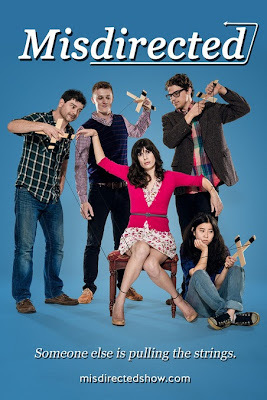 Another great project being featured this year is Misdirected, a web series created by writer and director Marion Kerr and featuring actress and producer Lauren Mora in the lead role. The entire first season can also be viewed on the official Misdirected website and the creative team is now getting ready to go into production on season 2! 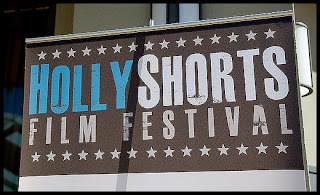 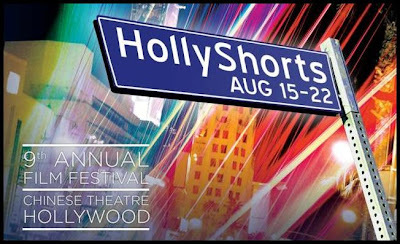 While TwoOhSix.com will not be in attendance at this year's HollyShorts Film Festival, we are very happy to see a couple projects we hold dear getting the spotlight pointed their way. 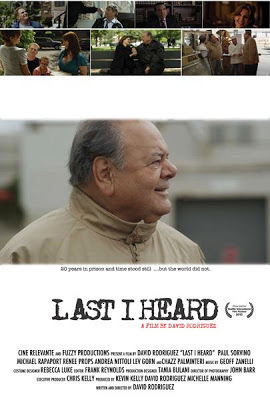 Congratulations to the cast and crew of both Last I Heard and Misdirected and we look forward to seeing continued success in the future!